Save 70% on Dragon Naturally Speaking software – Preserve Your Family History Stories! Dragon Naturally Speaking software is 70% off this week at Amazon – only $29.99 USD – use it to get those family history stories written and preserved! HUGE TECH SALE at Amazon – TODAY ONLY Save up to 62%! 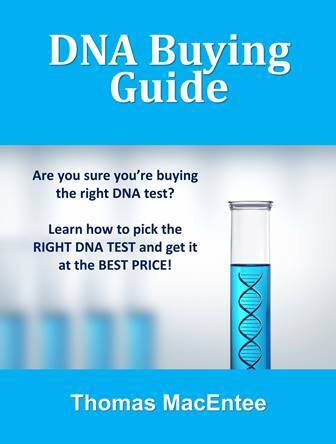 HUGE CYBER MONDAY SALE on AncestryDNA at Amazon – get the world’s most popular DNA test kit for just $49 USD plus FREE 1-DAY SHIPPING for Amazon Prime members! Get 50% Off 23andMe DNA Test Health + Ancestry via Amazon during Black Friday Sale! 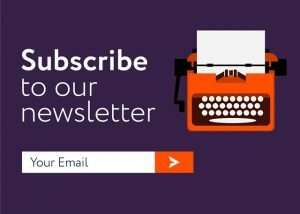 Get the 23andMe DNA Test with Health + Ancestry Personal Genetic Service – normally $199 USD for just $99.99 USD right now during the Amazon Black Friday Sale! Give the Gift of a Family Tree Keepsake This Christmas! Save 47% on the Klikel Family Tree Display at Amazon – this beautiful, metallic tree is 20 inches high and has 10 photo display frames! Just $39.99 USD! FREE E-BOOK After You’re Gone: Future Proofing Your Genealogy Research by Thomas MacEntee – what plans have you made to ensure that your genealogy work does not die with you? What Genealogist Doesn’t Love Avery Binders? Save up to 84% and get FREE SHIPPING on popular Avery Heavy-Duty Binders via Amazon and Office Depot! 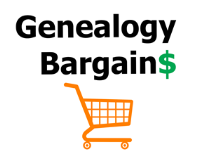 Details at Genealogy Bargains – don’t miss this sale! All genealogy e-books by educator and author Thomas MacEntee are on sale this weekend for only $0.99 USD each! Save up to 86% on titles including The 15 Habits of Highly Frugal Genealogists, After You’re Gone: Future Proofing Your Genealogy and more! Save up to 50% on The Family Tree Toolkit by Kenyatta Berry!